Consumer disapproval of Black Friday has caused a drop in demand. Consequently, retailers have curtailed their investment in these kinds of sale events. If economics is agnostic as to what motivates the change in demand, as a Christian I can’t be. 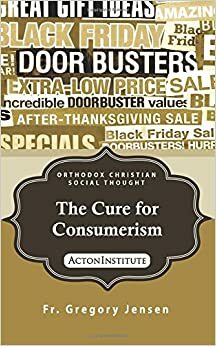 Retailers are responding to the moral cues of shoppers and so changing their marketing strategy to conform to themoral demands of consumers.